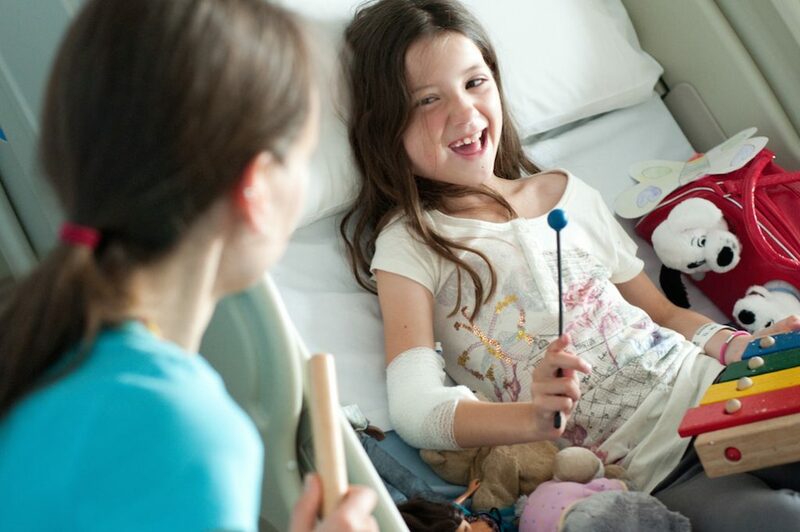 We believe that music can be life changing, and that it should be made accessible to everyone, especially people with life-limiting illnesses, physical disabilities or emotional challenges. So, we are absolutely thrilled to now be supporting Nordoff Robbins – the UK’s leading music therapy charity, who provide vital support to vulnerable and isolated people. They offer support through their open access centres, and alongside partner organisations. For every private event now booked with Sound Generation, we will donate £5 to Nordoff Robbins. If you would like to find out more about the wonderful work Nordoff Robbins do, click HERE.